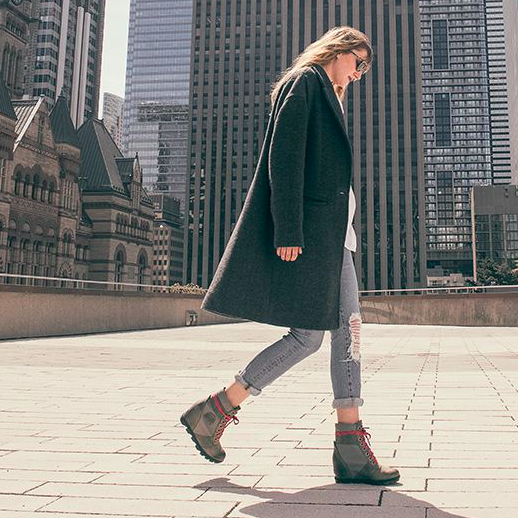 Boot season is here, and we love it! We don’t know about you, but we love styling an outfit with a cute boot to top it off and it’s finally the time of year to do just that. There are several boot styles that are trending this fall but they’re also boots that won’t go out of style anytime soon. It’s a great time to invest in your favorite style of the season! Boots are super popular so it was hard to just choose 3 styles to share but here are our top 3 boot styles for this fall boot season. You can find these boots and similar styles available in our Garbarini store. This cute shorter, leather bootie is perfect to wear with leggings or jeans. It’s easy to dress up for a night out or add a bit of flare to your work outfit. Leather booties are a big trend for this fall boot season and we like that these have a shine to them. 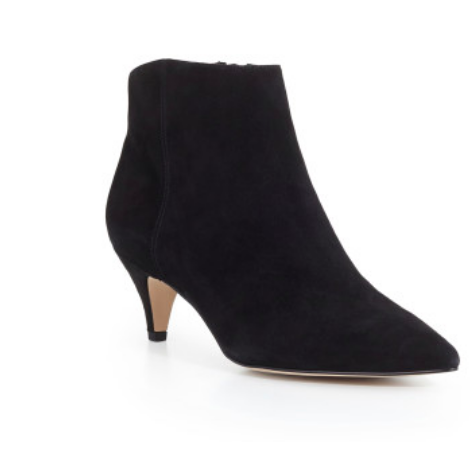 Sam Edelman is a household name when it comes to footwear so it would make sense that one of his booties are in our top picks! Don’t you just love an over the knee boot! Fall is the perfect time to whip these bad boys out again (or get some new ones!) We love this Kelsi Dagger Brooklyn - Logan over the knee boot in black. It’s such a functional boot. Cute to wear with dresses or skirts to achieve that professional look. We love mixing a black over the knee boot with a sweater dress too for any occasion. These boots have a little heel so you can dress it up for a night out as well. Keeps your legs even warmer with the cold weather coming in! 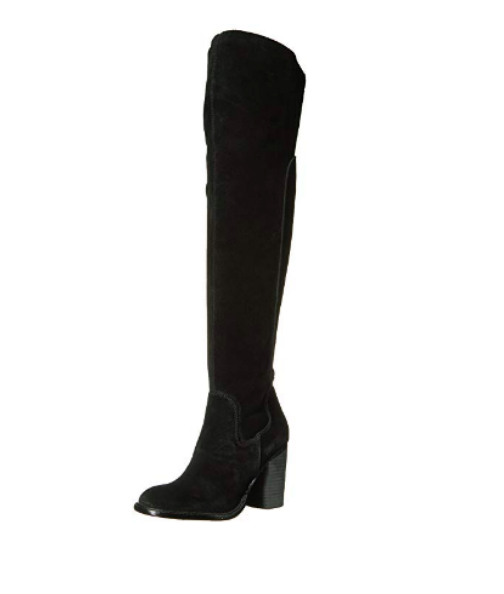 Black goes with everything but there are many over the knee boots in different colors available at Garbarini. These wedge boots are not like any other wedge boot. They’re made by Sorel which is more known for their winter or colder weather boots. These are multi-seasonal boots right here! They’re fashionable but don’t have the reputation of a huge fashion company but come from a reputable winter wear company. As pictured above these are perfect everyday boots. Great with a pair of jeans or leggings. The wedge on these boots will dress up the leggings a little too. Long jackets go well with these to complete the look. Since boot season is back in full swing, Garbarini is fully stocked with all the boot styles you could imagine. Boot season technically can go from September to April and now a days there are many color combinations to spice things up. Come into the store to see these styles above and every other style we have to offer!